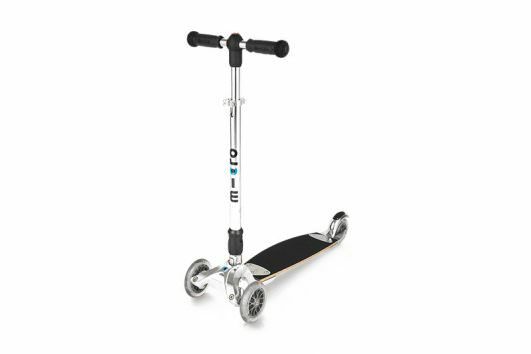 If you value high-tech items and want to get out and about in the city in a way which is both quick and athletic, then the emicro one is perfect for you. 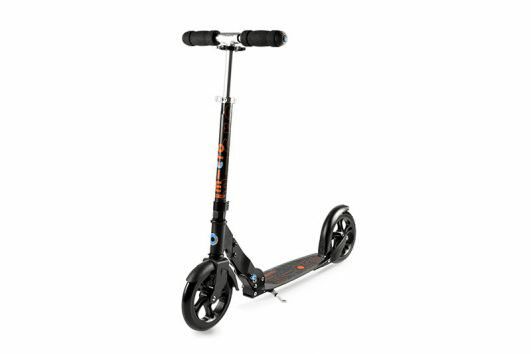 Using electric power, the sophisticated sensor recognizes and supports the rider’s kick to the floor – a unique riding experience ! 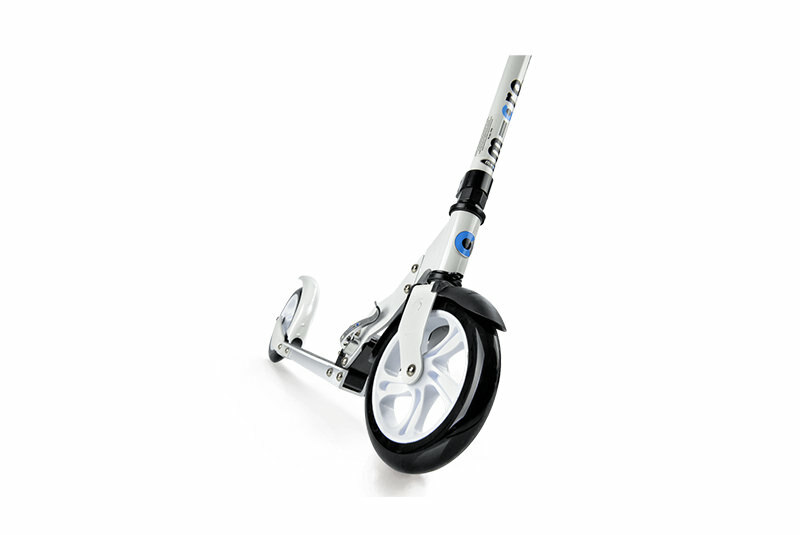 The emicro one is light and compact but at the same time, powerful and fast. 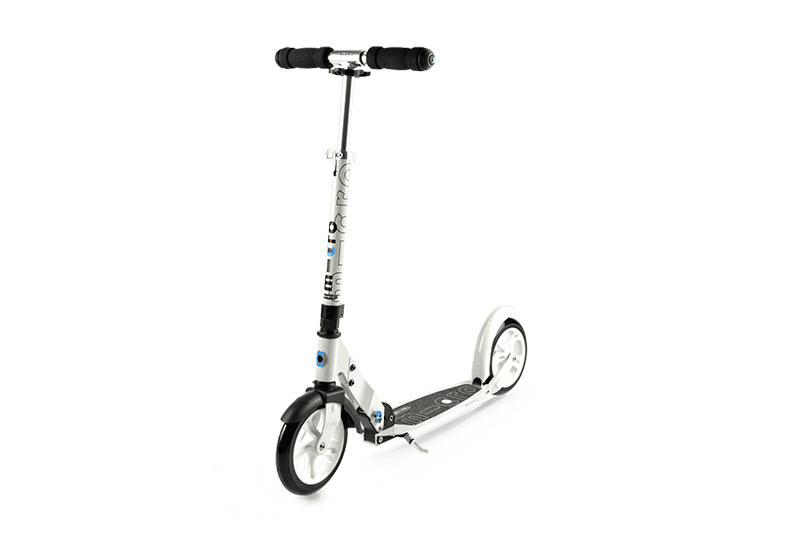 With the emicro one, the daily commute becomes an active outdoor experience, where you have the freedom to fold the ultra-compact scooter at any time and take it along on the train or in the car. 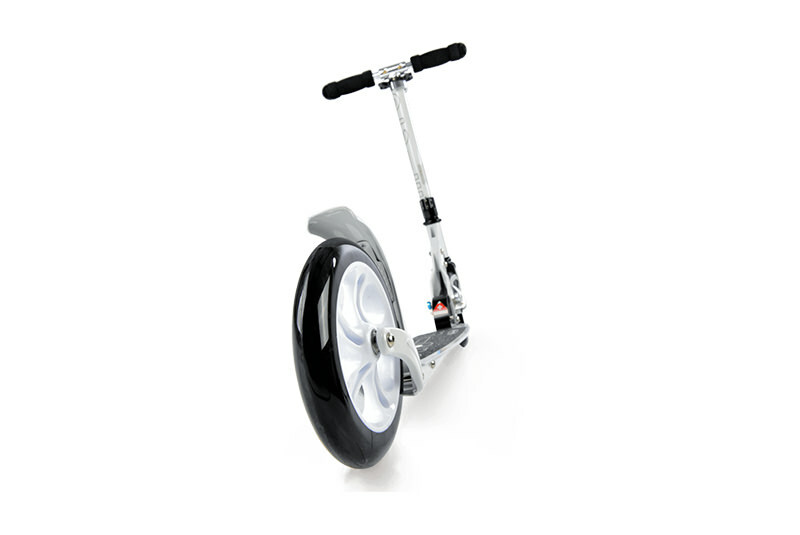 The emicro one is the perfect vehicle for active urban people.